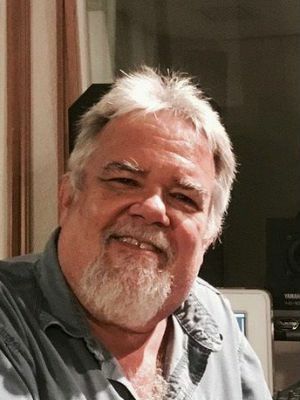 John Jay Martyn has been recording voices and producing broadcast television commercials at Audacity Recording Studios in Hollywood Florida since 1987. John has also recorded and supervised dialog replacement sessions with film and television actors including Dwayne Johnson, “San Andreas”, “Fast & Furious 7”, “Hercules”, Hayden Panettierre “Nashville”, Kevin James “Paul Blart 2”, “Hotel Transylvania 2”, Jamie Foxx “Valentines Day”, and television series including "Graceland", "The Glades", "Magic City", and "Limitless". 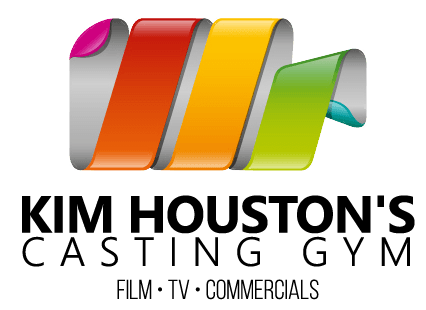 John has been teaching beginning, intermediate, and advanced voice over seminars to South Florida voice talent since 2006, many of whom have gone on to successful careers in broadcast commercials.